The event is free and open to all and includes panel discussion on peace from different faith perspectives. For more information contact, Dr. Negin Tahvildary. 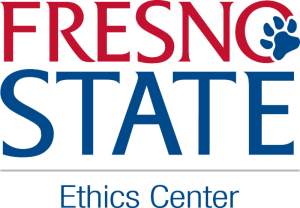 Sponsored by: Mediator Mentors at Fresno State, Interfaith Alliance of Central California, Bonner Family Foundation, California Gastroenterology Associates, The Ethics Center at Fresno State & The College of Arts & Humanities at Fresno State.